Save SAR 77 (70.64%) – Earn 3 Shukrans What is Shukran? Shukran is the Landmark Group’s award-winning loyalty programme in the Middle East, which allows you to earn Shukrans when you shop any of our brands. 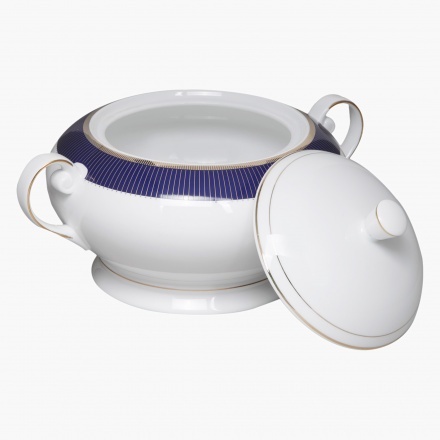 Designed to lend your dinner set an appealing touch, this soup tureen is a classy pick. 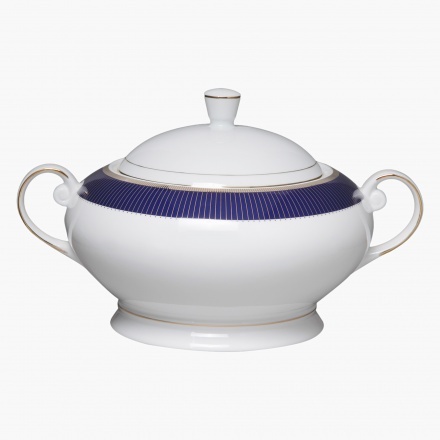 With a modern design, it sports a fascinating shape and has a glazed finish. Made from porcelain, it is food-safe and features a classic pattern.